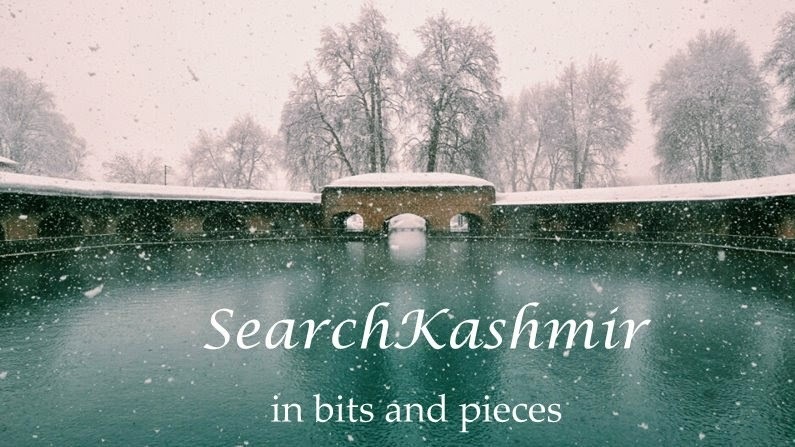 Another Kashmir video from University of Pennsylvania Museum of Archaeology and Anthropology (Penn Museum). 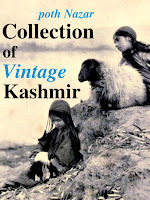 This is vibrant and vivid Kashmir in 1955. 15:08-15:24 is quite a puzzle.